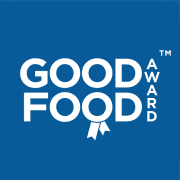 Mosaic Swansea, The Press House, 11 St Helens Road, Swansea have now been awarded our highly revered Good Food Award – Gold Seal for 2019. Our Gold Seal is the highest accolade bestowed by the Good Food Awards and is reserved to those achieving our award for three consecutive years or more. Premises must maintain the same exceptional standards that gained them initial entry into our awards over a three year period. Truly making this achievement the marque of distinction. These premises have demonstrated exceptional levels of food quality, service and value when compared to our industry benchmarks in their category and have now maintained this formidable standard for three or more consecutive years. Mosaic at the Press House opened in 2014 in the former printing house off St. Helen’s Road in Swansea. The atmosphere is relaxed, fun and informal, focused on food and good company in a friendly environment. Mosaic is a wonderful space to experience: the perfect place for a business meeting, somewhere to eat and chat with friends after a busy day, ideal for a family celebration or a romantic meal for two with a delicious glass of wine. 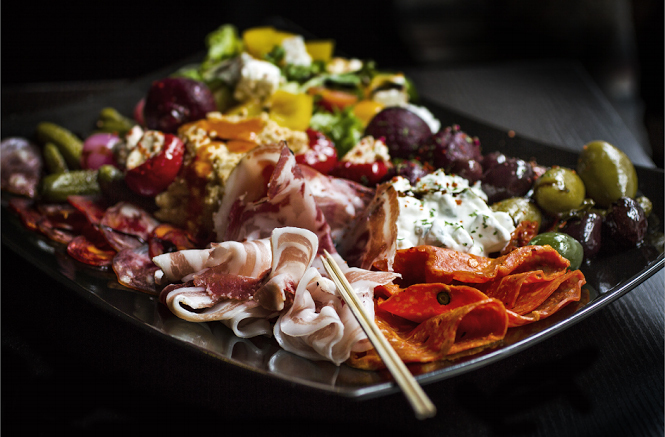 With an eclectic menu focused on small plate tapas style dishes from around the World, Mosaic has a wonderful ambience in an extraordinary space with quirky design and a welcoming atmosphere. The food is exciting, varied and affordable with a quality wine list and fully licensed and well stocked bar. Mosaic is designed to cater for functions and performance and we look forward to hosting a varied calendar of events in the future. Mosaic is a vibrant space for dining and relaxing. We look forward to welcoming you soon.